Secure your valuable website, prevent data loss and boost your website loading speed! Anti-Virus and Website Firewall combo to prevent your website from any risks. Securing and encrypting the connections between your customers and your server, enhance your website reliability. 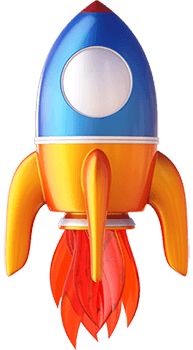 Boost your website loading speed with our speed boost package! There is never too much when it comes to security measures. Your website data is valuable to you and you don’t want to risk it! Backups are helpless when even your backup files get hacked by hacker. Introducing our 2-in-1 solution which gives your website a complete security coverage and peace of mind. With our 2-in-1 AntiVirus + Website Firewall solution, your website will be highly secured from the invasion of hackers. 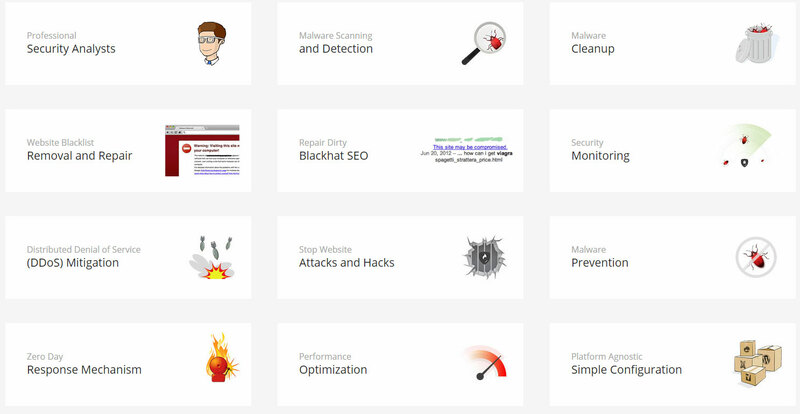 The software will thoroughly scan, clean, monitor & protect your website 24/7. With its cutting edge technology, your website’s vulnerabilities and any attacks will be automatically blocked away. Did you know, if you submit your information to a website that is serving in HTTP and not HTTPS, your information might get intercepted and tampered by hackers? This is where SSL comes to play. SSL turns your website and serve in HTTPS so all communications between your visitors and your server is encrypted and secured. For more information and pricing about SSL, click here. Visitors turn away and click on the exit button when your website doesn’t load in 7 seconds. Having a slow website does not only affecting your website image, but it also lowers down the experience of using your website. In terms of SEO, search engines also prefer websites that load faster than the slower ones. So your website will rank higher if it loads faster, simple equation. Your Message to us. Remember to leave your contact number too if you want us to get in touch with you quickly!